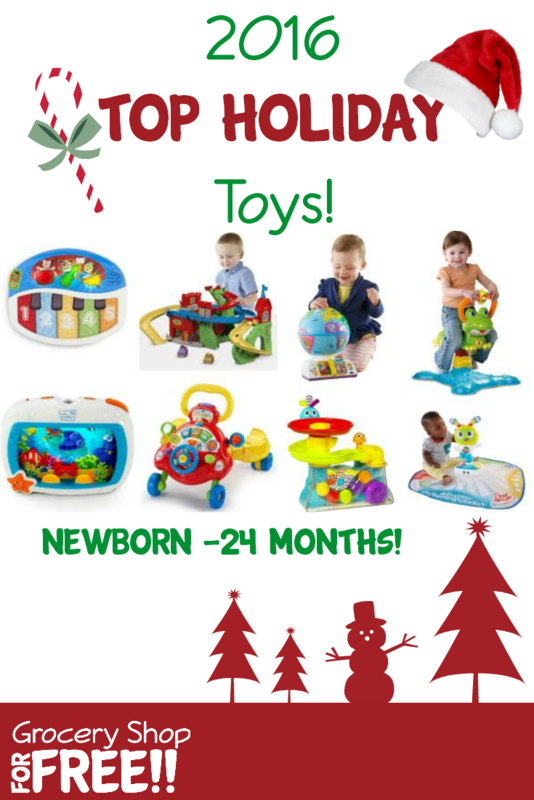 2016 Top Holiday Toys! Newborn - 24 Months! You are here: Home / Great Deals / Amazon Deals / 2016 Top Holiday Toys! Newborn – 24 Months! 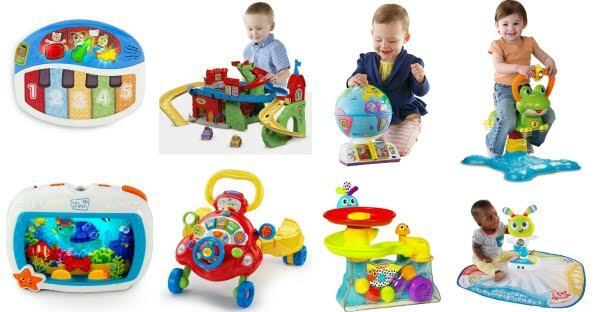 2016 Top Holiday Toys! Newborn – 24 Months!